Our most popular delivery option. Pick up and delivery within 2-3 hours along Route 128. 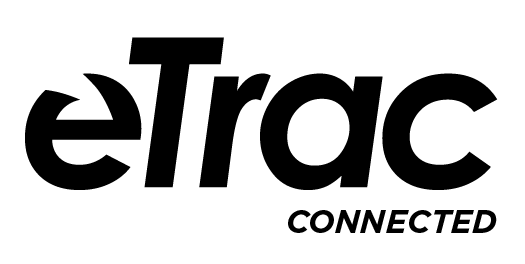 Point-to-point pickup and delivery for time-sensitive business materials. 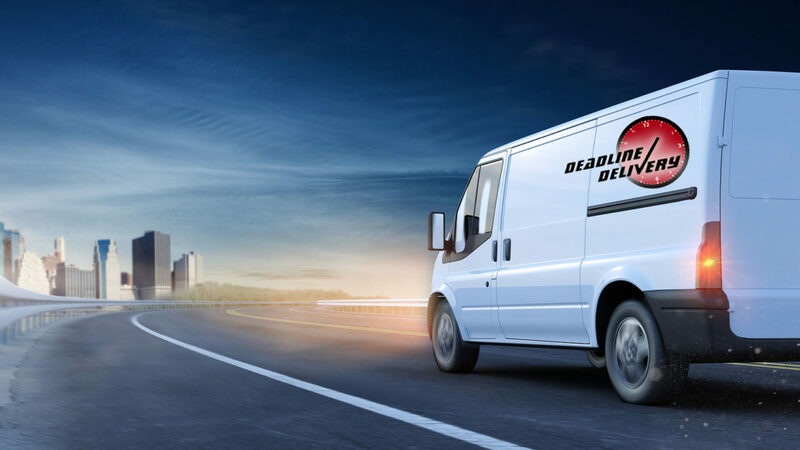 Recurring, time-definite deliveries - daily, weekly or as needed. Fast Deliveries in Greater Boston Area: Call 800-696-ASAP (2727). Call 800-696-2727 or click the button to the right to set up your delivery and save 20%. 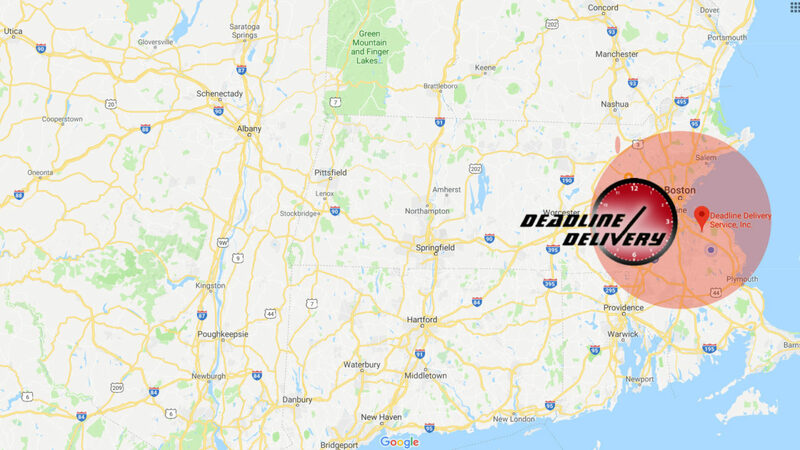 Deadline Delivery has been serving Eastern Massachusetts since 1988.